Officials said that some private hospitals had been committing "mistakes" during delivery, while the government hospitals had "too much workload". An official with the district health department said that some private hospitals had been committing certain mistakes including improper intra-natal care and several still-births. "But in the PHCs, expectant mothers are given individual care and post-delivery, they can also enjoy several benefits. 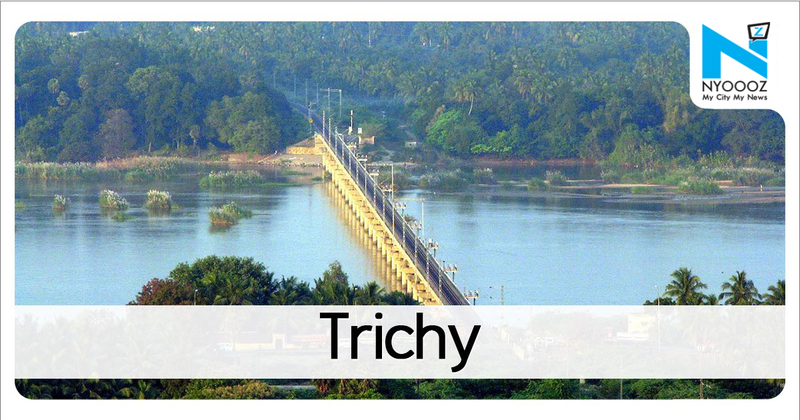 Trichy: The total number of deliveries at Primary Health Centres (PHCs) in Trichy district touched 548 in October, the highest this year so far. A source from the health department said that the fact that only normal deliveries are carried out in the PHCs is proving to be a setback.